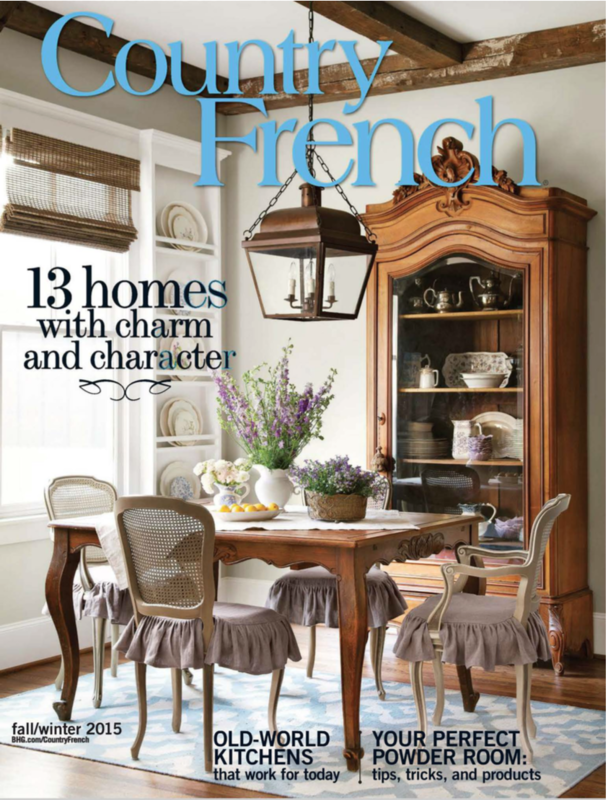 "A New American Classic" Landscape Designer: Jeff Berghoff, Berghoff Design Group. Builder: Jerry Meek, Desert Star Construction. Architect: Don Ziebell, OZ Architects Inc. 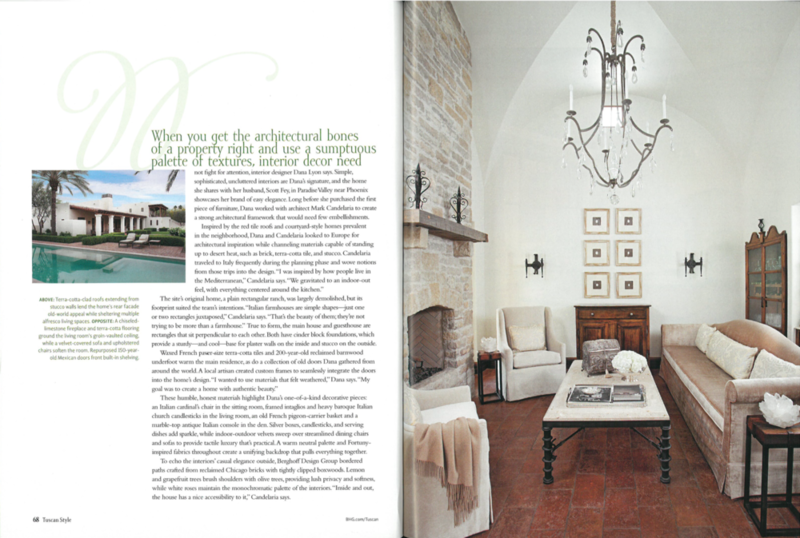 Interior Designers: Inga Rehmann and Linda Criswell. "Great Escape" Landscape Designer: Jeff Berghoff, Berghoff Design Group. 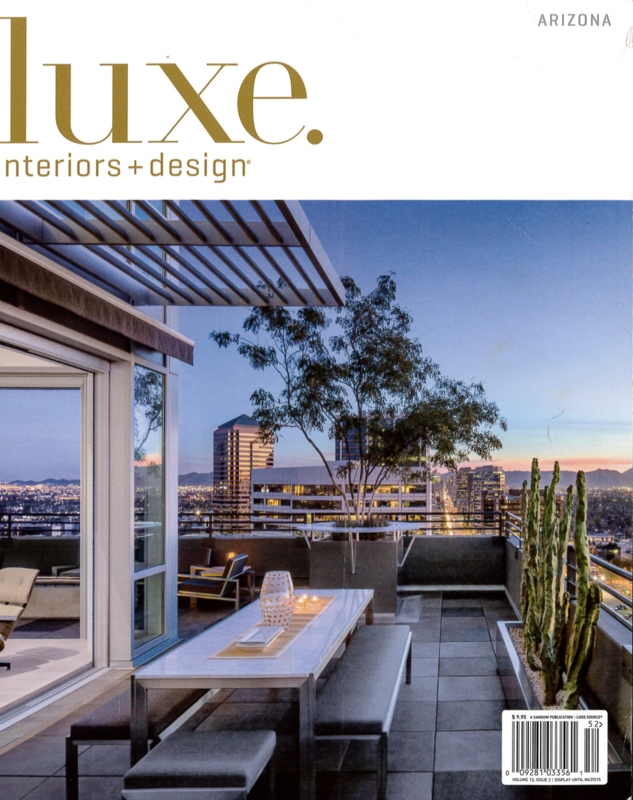 Architect: Scott Carson, PHX Architecture. Builder: Tom Argue, Argue Custom Homes. "Sunny Hello" Landscape Designer: Jeff Berghoff, Berghoff Design Group. Builder: Greg Hunt, G.M. Hunt Builders. 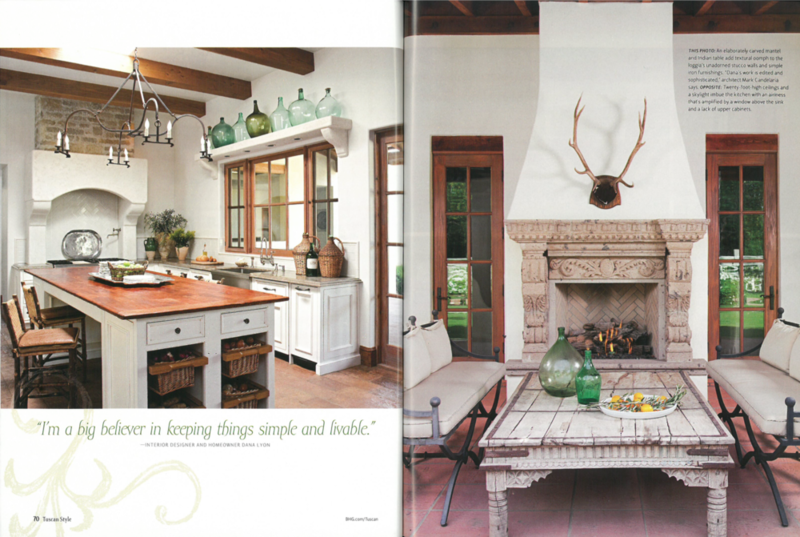 Interior Design: Patty Burdick and Holly Ogen, Wiseman & Gale Interiors. 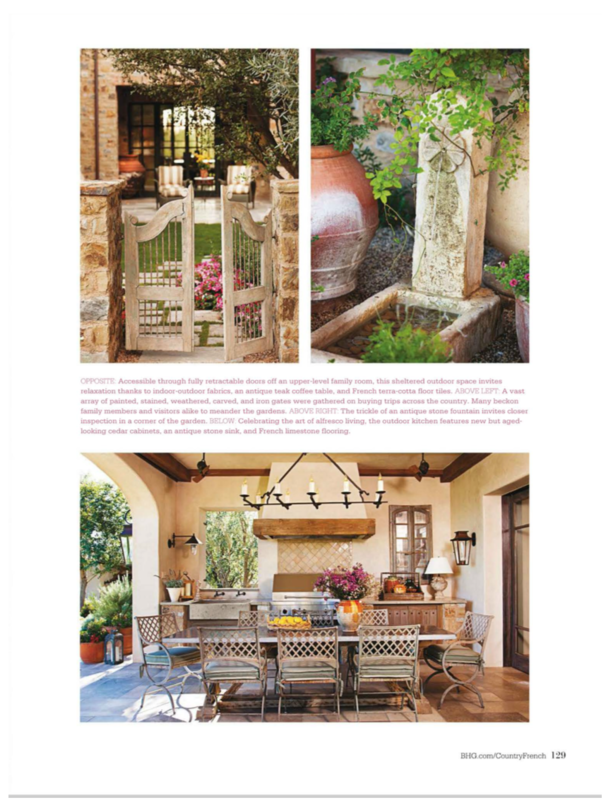 "Enchanting Character" Landscape Designer: Jeff Berghoff, Berghoff Design Group. Builder: Jerry Meek, Desert Star Construction. 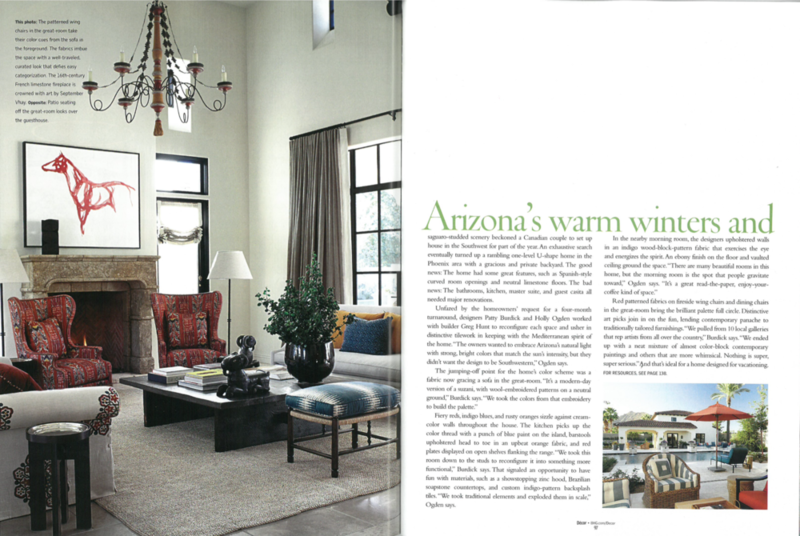 Architect: Mark Candelaria, Candelaria Design, Interior Design: Donna Vallone, Vallone Design. 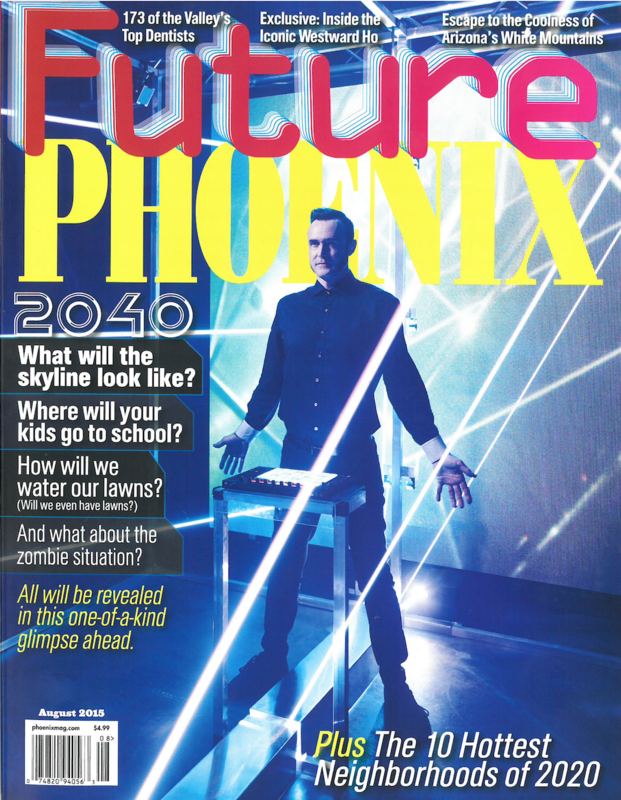 "Step inside a Frank Lloyd Wright House Saved From Demolition" The historic Phoenix property — designed for David Wright by his father, architect Frank Lloyd Wright — is now open to the public. Collaborating Team: Architect: Wallace Cunningham. Landscape Restoration: Berghoff Design Group. 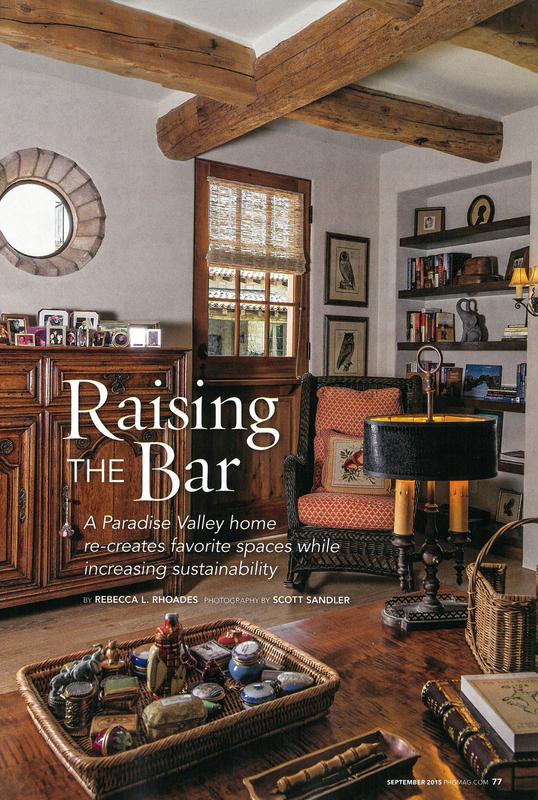 "Raising the Bar" Landscape Designer: Jeff Berghoff, Berghoff Design Group. Builder: Jerry Meek, Desert Star Construction. 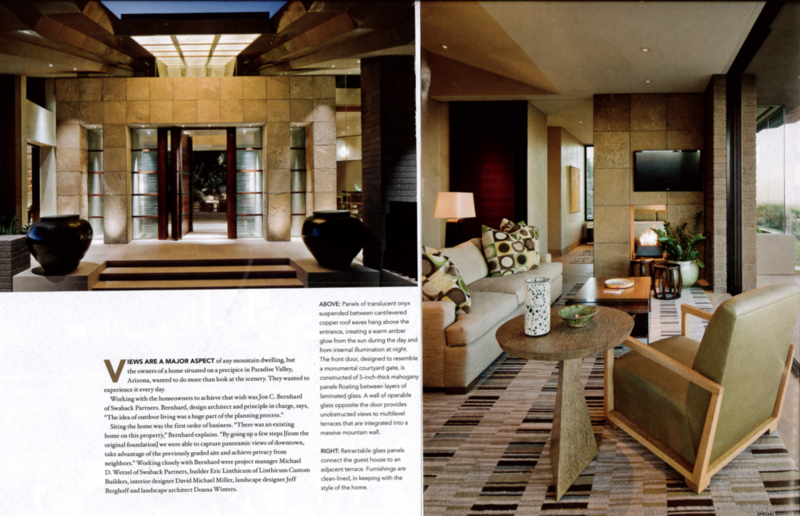 Architect: Oz Architects, Interior Design: Karen Rapp. 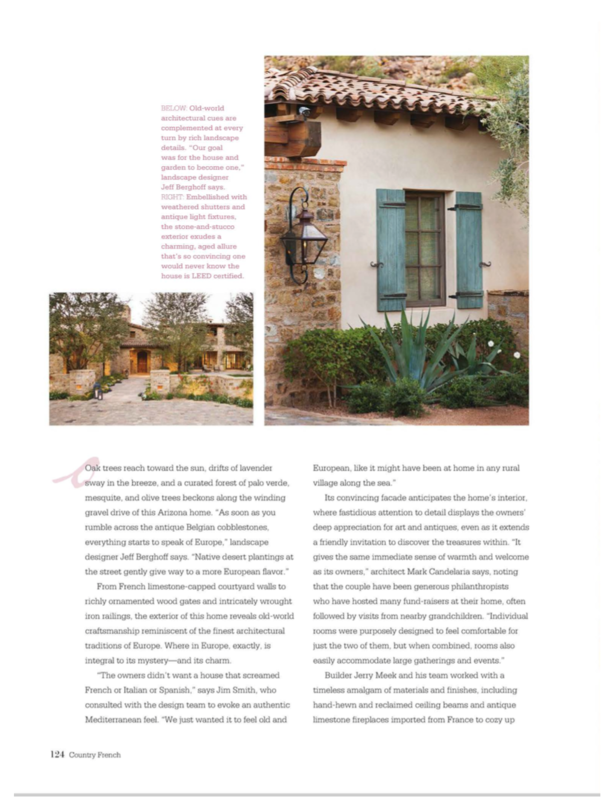 "Mediterranean Panche" Landscape Designer: Jeff Berghoff, Berghoff Design Group. Builder: Jerry Meek, Desert Star Construction. Architect: Mark Candelaria, Candelaria Design. 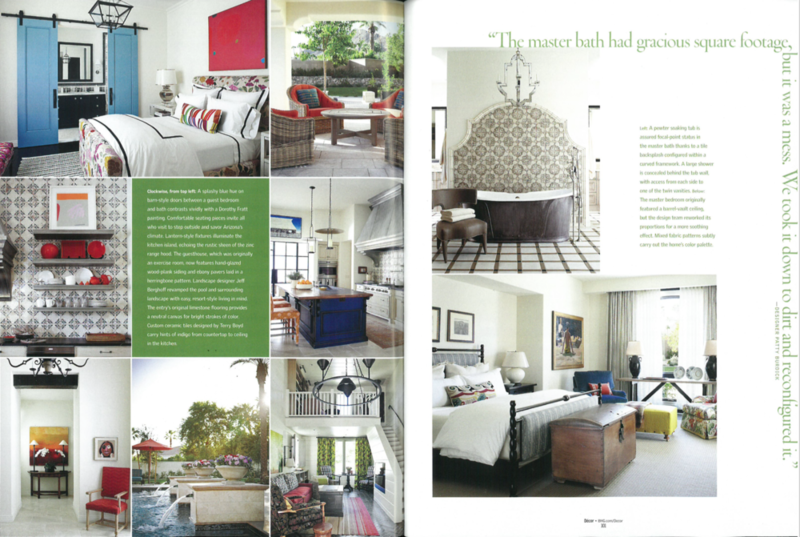 Interior Design: Dana Lyon. 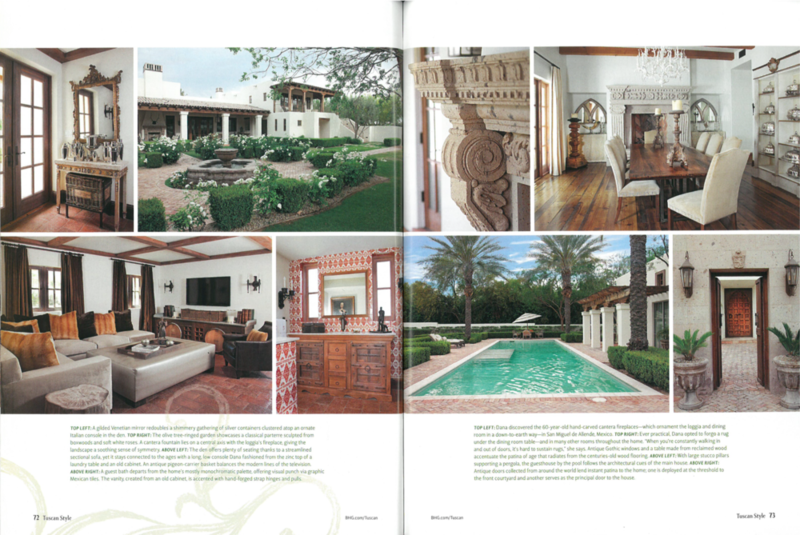 "Refreshing Revival" Landscape Designer: Jeff Berghoff, Berghoff Design Group. 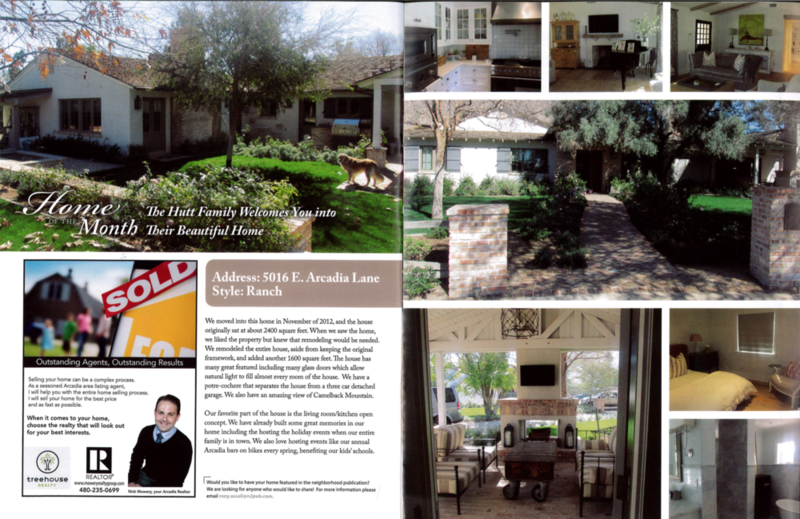 Builder: Anthony Salcito, Salctio Custom Homes. Architect: Mark Candelaria, Candelaria Design. 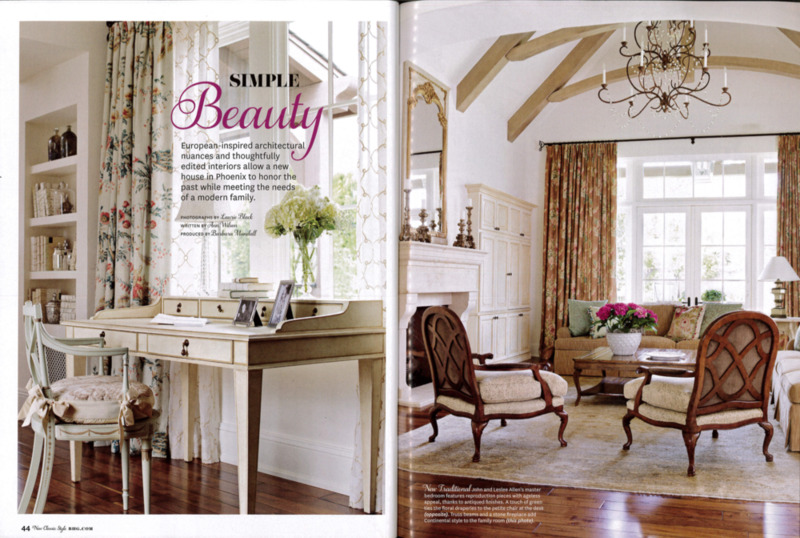 Interior Designer: David Michael Miller, David Michael Miller Associates. "Refreshing Revival" Landscape Designer: Jeff Berghoff, Berghoff Design Group. 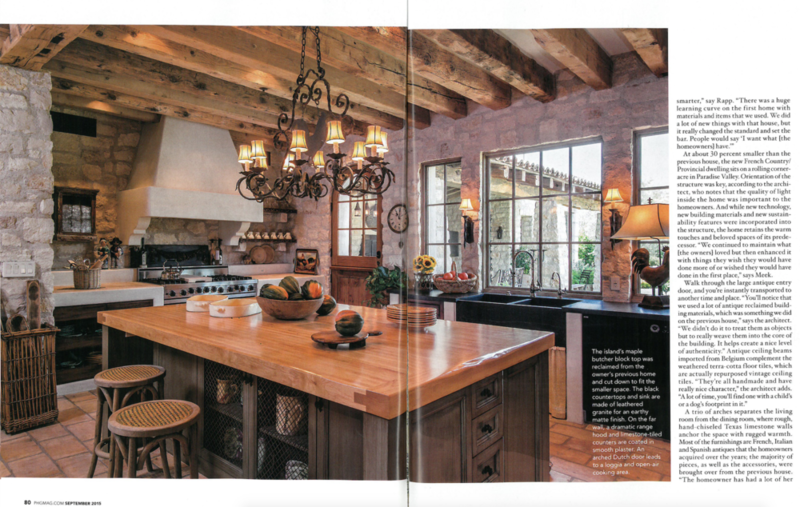 Builder: Nancy Brunkhorst, Nance Construction. Architect: Matt Thomas, Matthew Thomas Architecture. 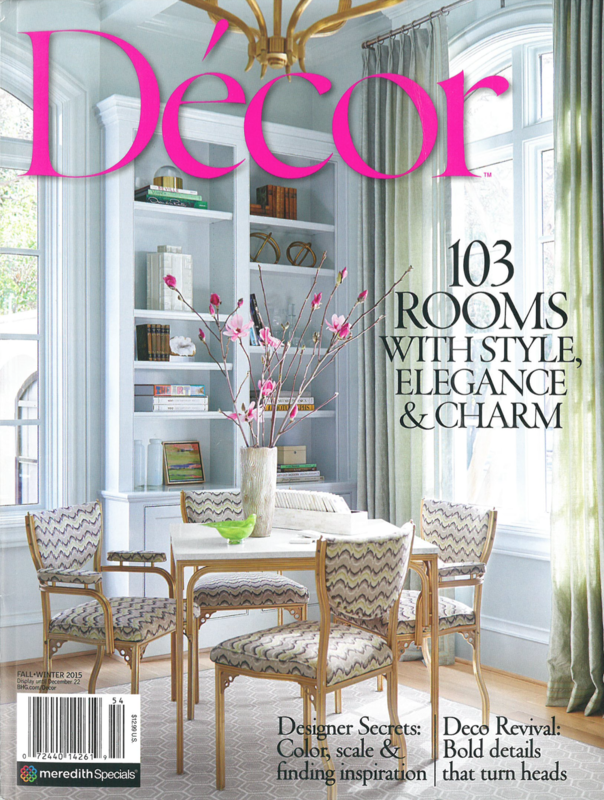 Interior Designer: Carolyn Tyler Decesare, Decesare Design Group. 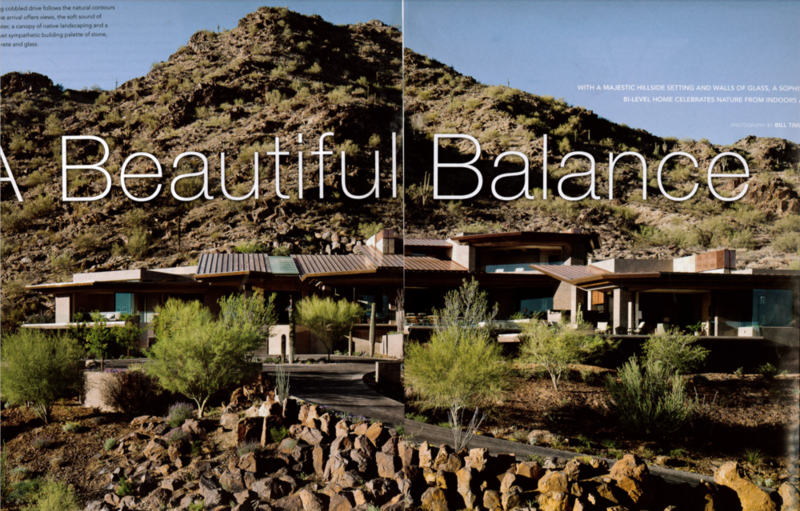 "A Beautiful Balance" Landscape Designer: Jeff Berghoff, Berghoff Design Group. 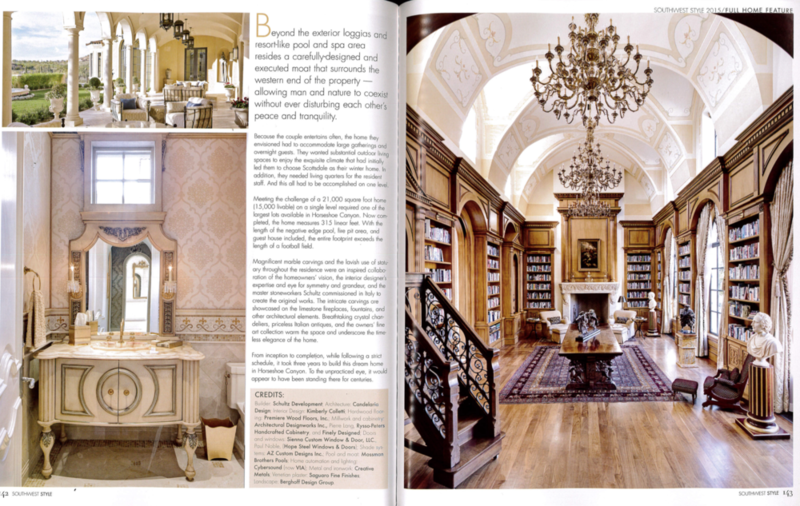 Builder: Eric Linthicum, Linthicum Custom Homes. Architect: Jon C. Bernard, Swaback Partners. 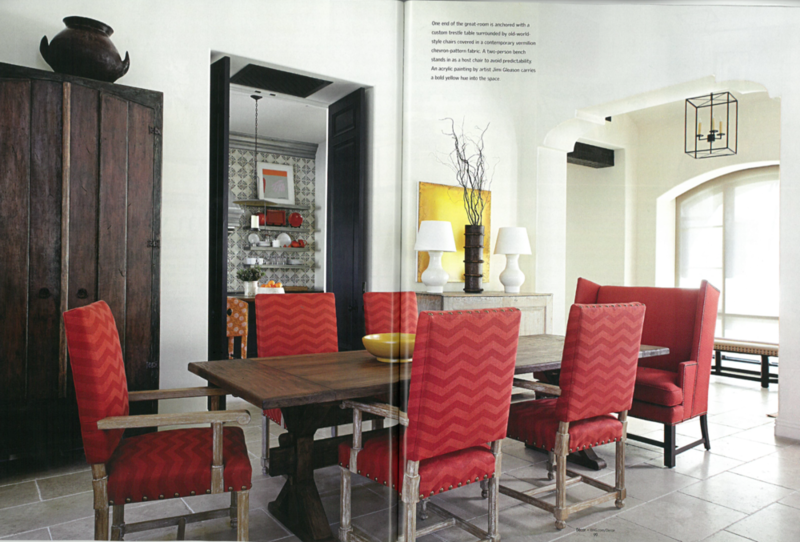 Interior Designer: David Michael Miller, David Michael Miller Associates. "Elegance (redefined)" Landscape Designer: Jeff Berghoff, Berghoff Design Group. Builder: John Schultz, Schultz Development. Architect: Mark Candelaria, Candelaria Design. 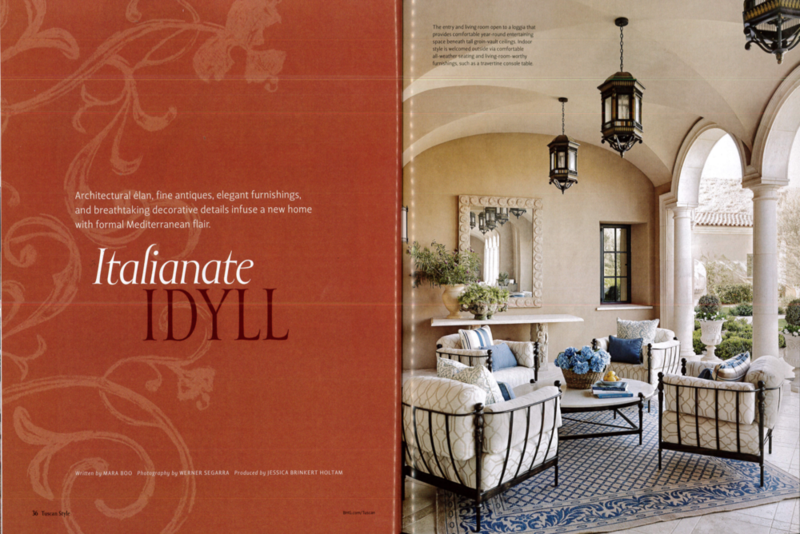 Interior Designer: Kimberley Colletti. "Simple Beauty" Landscape Designer: Jeff Berghoff, Berghoff Design Group. 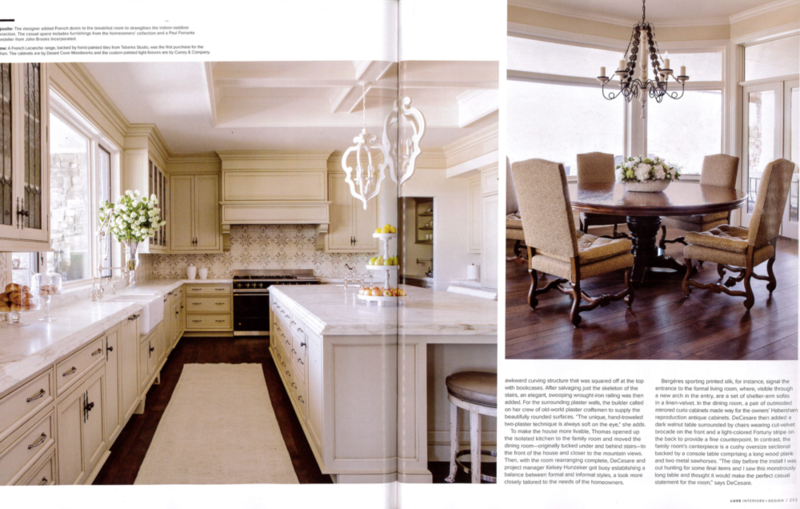 Builder: Nance Construction, Interior Designer: Berkley Vallone, Vallone Design. 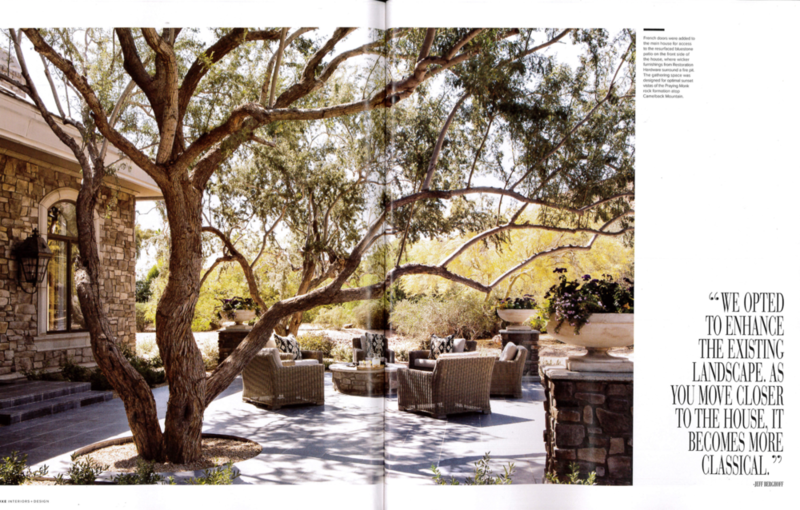 "State of Grace" Landscape Designer: Jeff Berghoff, Berghoff Design Group. 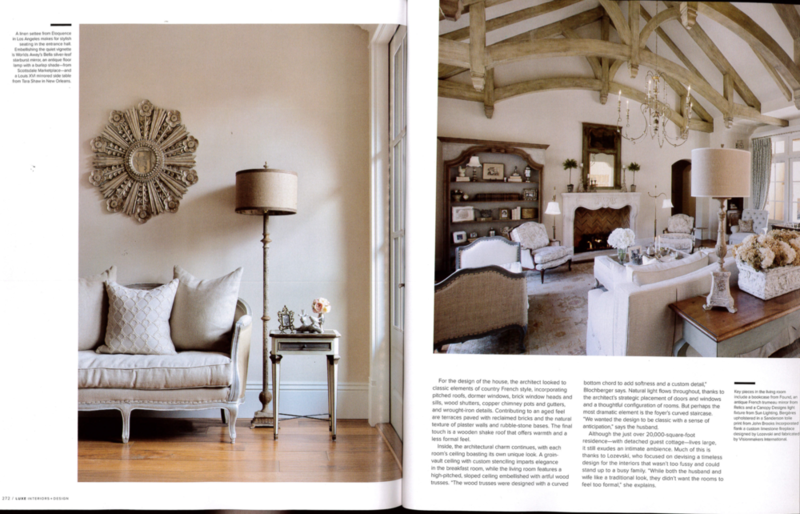 Interior Designer: April Lozevski, Avril Interiors. 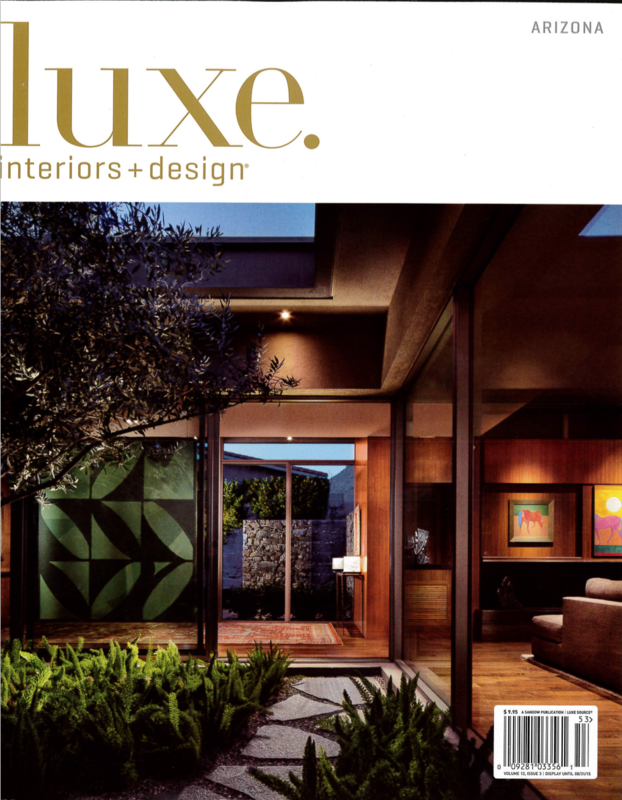 Architect: Jim Blochberger, Blochberger Design. 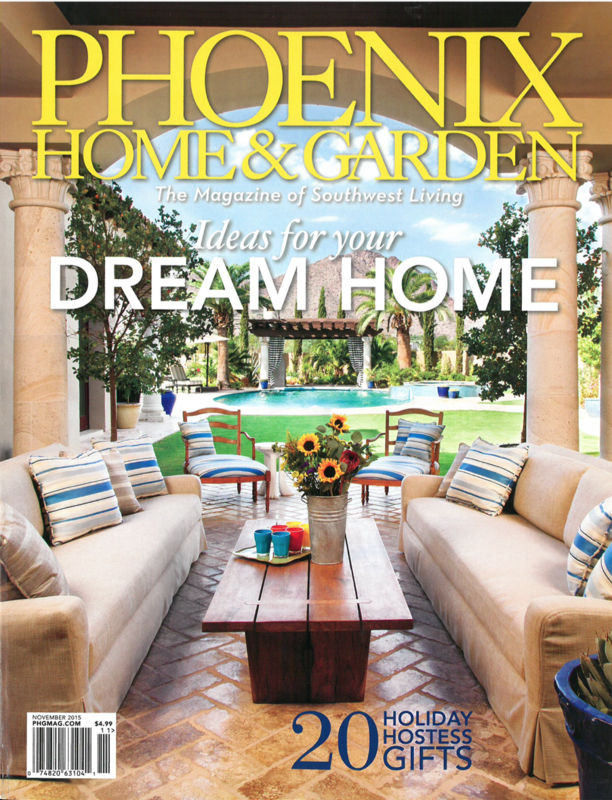 "Home of the Month" Landscape Designer: Jeff Berghoff, Berghoff Design Group. 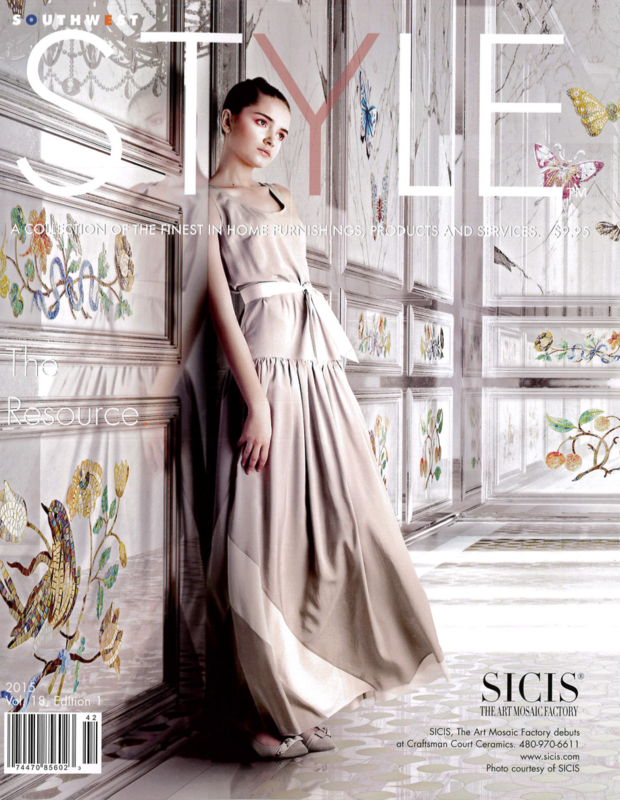 Interior Designer: Berkley Vallone, Berkley. 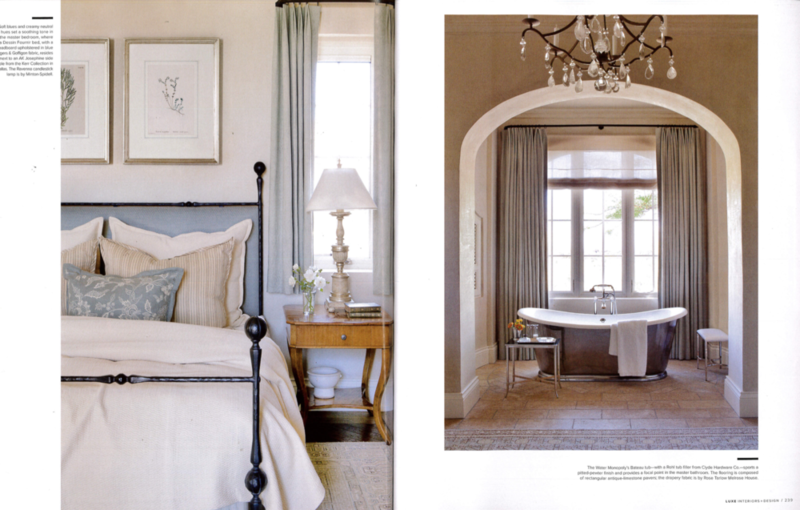 Architect: Christy Wareing, Christy & Company. 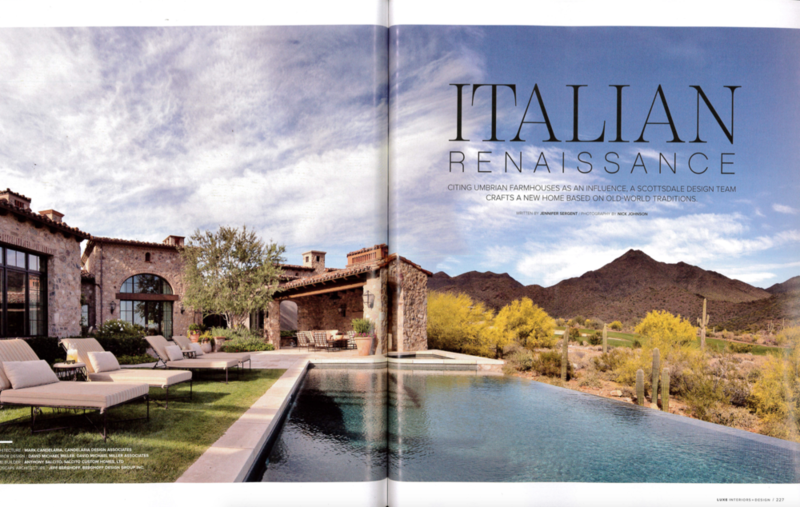 "Italiante Idyll" Landscape Designer: Jeff Berghoff, Berghoff Design Group. 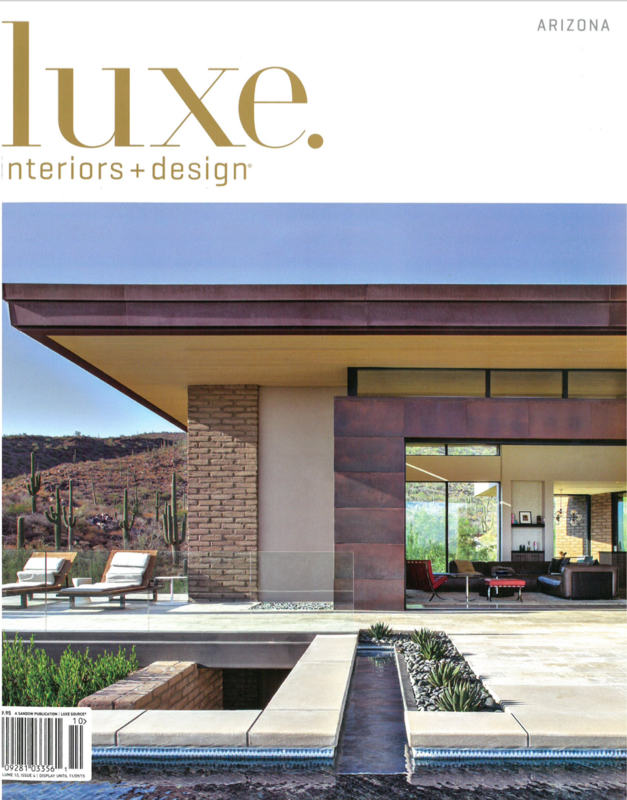 Builder: John Schultz, Schultz Development Architect: Mark Candelaria, Candelaria Design. 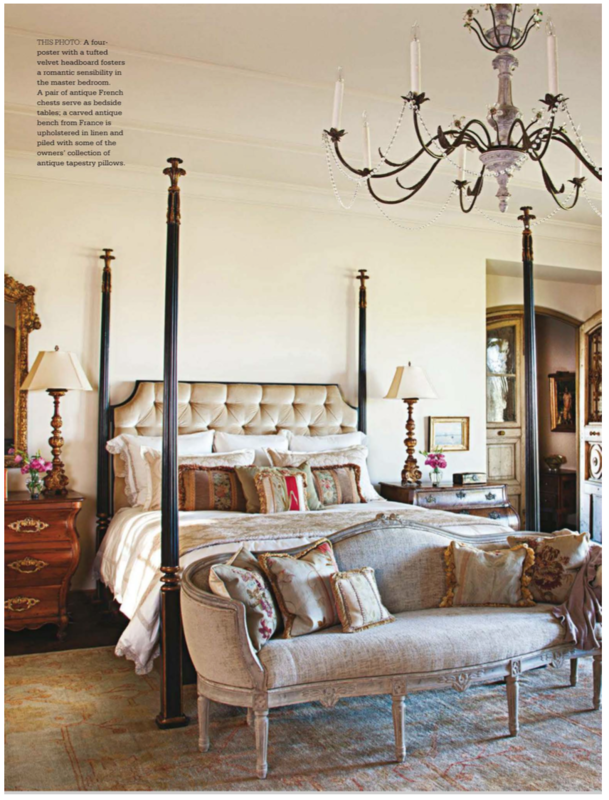 Interior Designer: Kimberly Colletti. "Enchanted Oasis" Landscape Designer: Jeff Berghoff, Berghoff Design Group. Builder: Tom Argue, Argue Custom Homes. 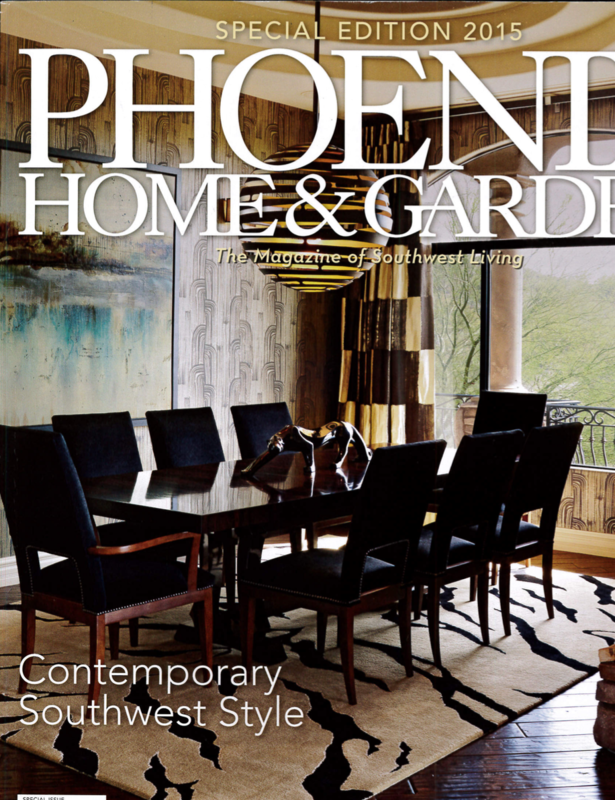 Architect: Scott Carson, PHX Architecture. Interior Designer: Leslie Fry. "Color Theory" Landscape Designer: Jeff Berghoff, Berghoff Design Group. 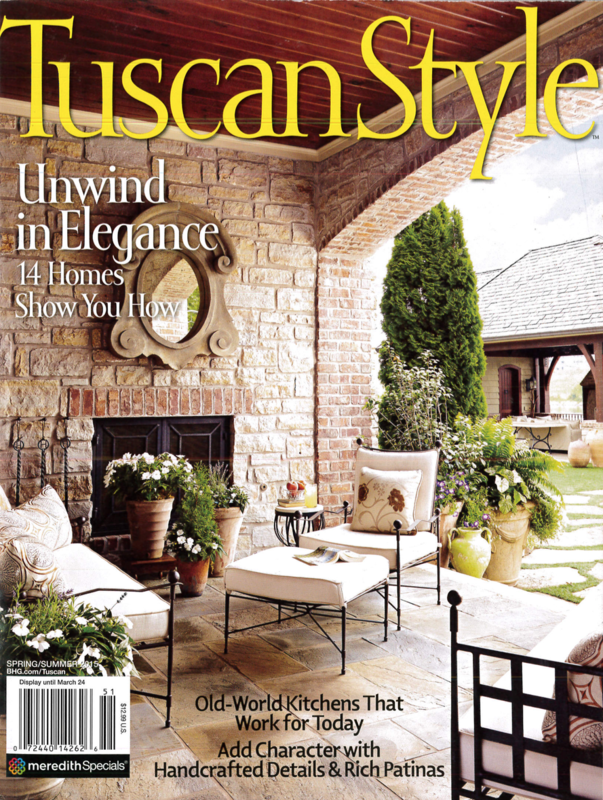 Interior Designer: Holly Ogden and Patty Burdick, Wiseman & Gale Interiors. Builder: Greg Hunt, GM Hunt Builders.